That the Santa Ynez Valley is surrounded by vineyards begs another comparison to Provence. Here, it’s a great pleasure to not only drink some of the country’s best wine, but also to breathe the region’s orange blossom-scented air. 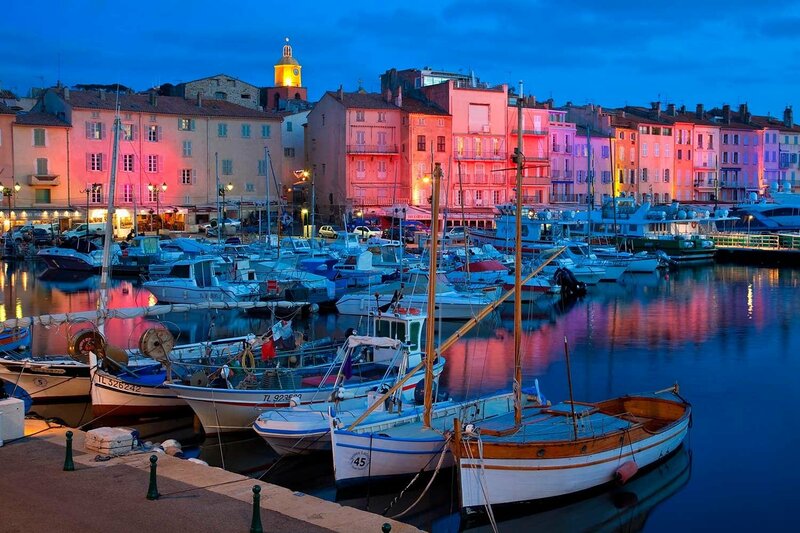 There is an abundance of outdoor recreation, something you won’t find as much of on the French Riviera: beaches (surfing, swimming, snorkeling, kayaking and sailing), just minutes from most lodgings; and mountainous terrain for hiking and biking. Standout activity: a day trip to Channel Islands National Park. Go on your own (take Island Packers Cruises ferry from Ventura, about 40 minutes from Santa Barbara) or with an organized outfitter (Santa Barbara Adventure Company and Truth Aquatics do kayaking, diving and snorkeling day trips) to explore windswept peaks and ocean grottos. Back to the vineyards. On top of being home to 170 tasting rooms, the rolling hills of the Santa Ynez Valley are ideal for bike riding, horseback riding (all available to rent/book) or just kicking back with a farmstand picnic. You can also test-drive the local vino without leaving town. The newly established urban wine trail offers two dozen tasting rooms, all within blocks of downtown and the beach. 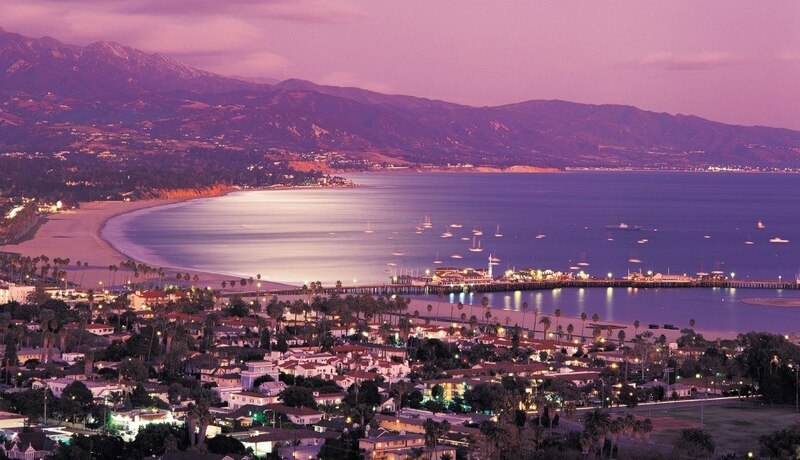 Santa Barbara’s microclimate makes eating well effortless. Lucky’s, Barbareño, Trattoria Mollie and the Stonehouse at San Ysidro Ranch nail the region’s rustic yet elegant cuisine. Two new boutique hotels, the Kimpton Goodland and the Wayfarer(this property also has shared hostel rooms), are well situated and casually chic. But for classic glamour, splurge at the five-star San Ysidro Ranch, where you can stay in a private bungalow and stroll along the lavender-studded foot paths once trod upon by the newlyweds John and Jackie Kennedy. 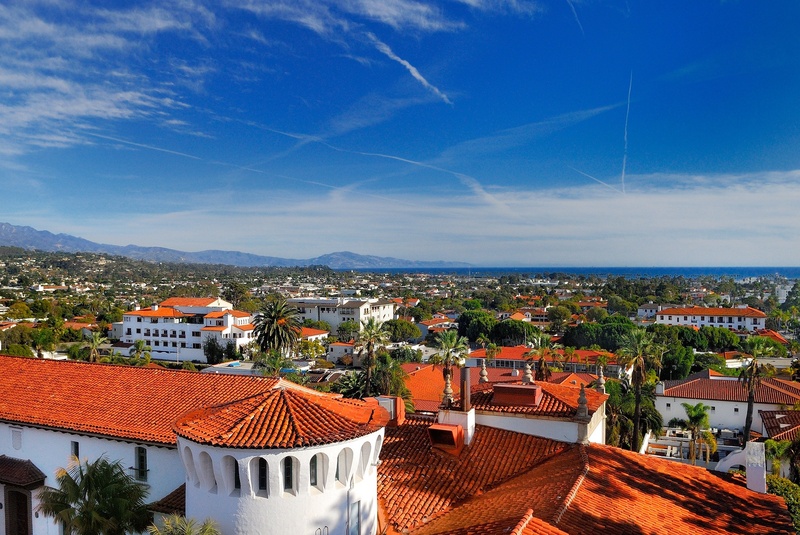 Mediterranean roof tops at the Santa Barbara courthouse, and downtown Santa Barbara.